Words are not always enough to express your love for your sweetheart, especially when you are living miles away. This Valentine season, send Valentine gifts to Jalandhar and let your sweetheart know that you have always cared, and you always will. Jalandhar, the town of great antiquity and bliss! If you haven’t been to this serene city and your special one resides in Jalandhar, it’s time to pack your bags for a visit. However, at times, it becomes to difficult to take out time from our daily engagements, job, travel schedules to think about anything else. Don’t let this come in the way of your love. 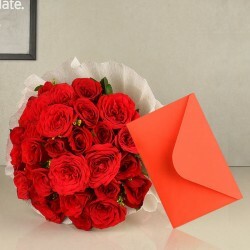 During this season of love, make your dear one feel special by sending Valentine gifts to Jalandhar. Curb the miles in your long distance relationship by planning a Valentine gift in Jalandhar. 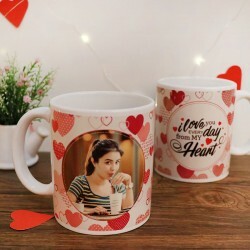 Are you looking for unique Valentine gifting ideas 2019 that express your feelings perfectly? 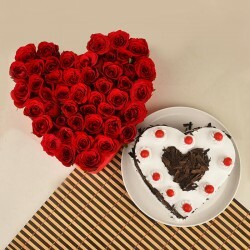 Don’t worry, count on the reliable online gift shop, MyFlowerTree for all your Valentine gift needs. 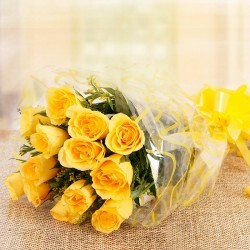 MyFlowerTree has a wide range of Valentine gifts to send to Jalandhar. You can choose handcrafted bouquets of Valentine flowers online for Jalandhar delivery like roses, carnations, lilies, orchids and so forth. 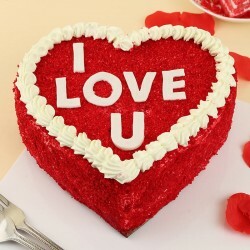 Not just this, you can also order Valentine cakes to Jalandhar online that come in various flavors like chocolate, strawberry, butterscotch, black forest, red velvet, fruit cake and the list goes on. 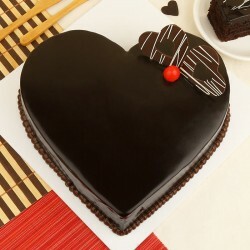 These flavorful cakes come in various shapes like heart shaped Valentine cakes, square cakes, tier cakes, designer cakes etc. Available in both egg and eggless variants, we make freshly baked online cake delivery to Jalandhar. 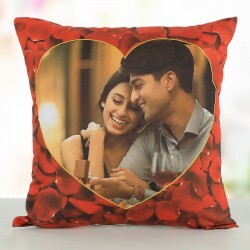 Not just this, you can also choose to surprise your partner by sending personalized Valentine gifts to Jalandhar from our thoughtful assortment like photo cakes, bottle lamps, digitally designed cushions, customized mugs, key chains, photo stone, customized t-shirt, photo frame and so forth. 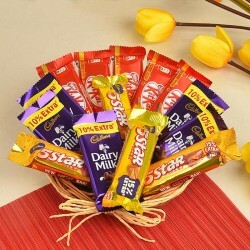 We also have gift hampers for Jalandhar delivery like chocolate and flower combo, cake and flowers combo, flowers with greeting card combo and the list is endless. 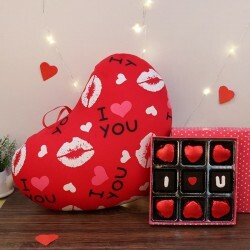 MyFlowerTree not only provides an amazing range of Valentine gifts online but also extends the services to fast delivery of your Valentine gifts to Jalandhar. Our instant delivery comes along with the perk of free shipping across the country. Therefore, it doesn’t matter in which part of the country or world you are; you can easily send Valentine gifts to Jalandhar with our hassle free delivery services. 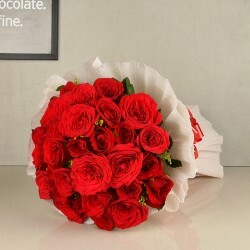 We also provide same day delivery of gifts to Jalandhar so that even if you are making last minute plans of celebrations, we can cover you with our today delivery of Valentine gifts. If you wish to express your love in a more heart touching way and want to go an extra mile in love, you may opt for midnight delivery of gifts in Jalandhar from MyFlowerTree and make your sweetheart swoon in love. Therefore, don’t let this Valentine’s Day go away without planning anything special. Curb the miles by sending Valentine gifts to Jalandhar and make your dear one smile.